In this article, you will learn how to make money with Pinterest affiliate marketing. I am really into Pinterest right now, mostly because of the HUGE benefits it offers on the affiliate-marketing side of things. A lot of people simply aren’t talking about it, which is good news for you! Pinterest marketing today is like Facebook and Twitters organic reach was years ago. Easy, and with no competition! 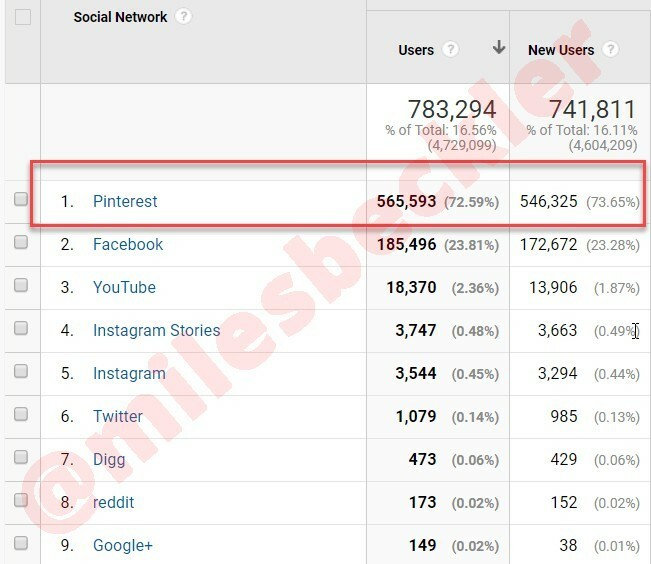 Check out what Pinterest is doing for our website traffic compared to Instagram, YouTube, Facebook, and Twitter! Based on the traffic data and number of leads we are getting, Pinterest is crushing everything except our free organic search traffic from SEO. 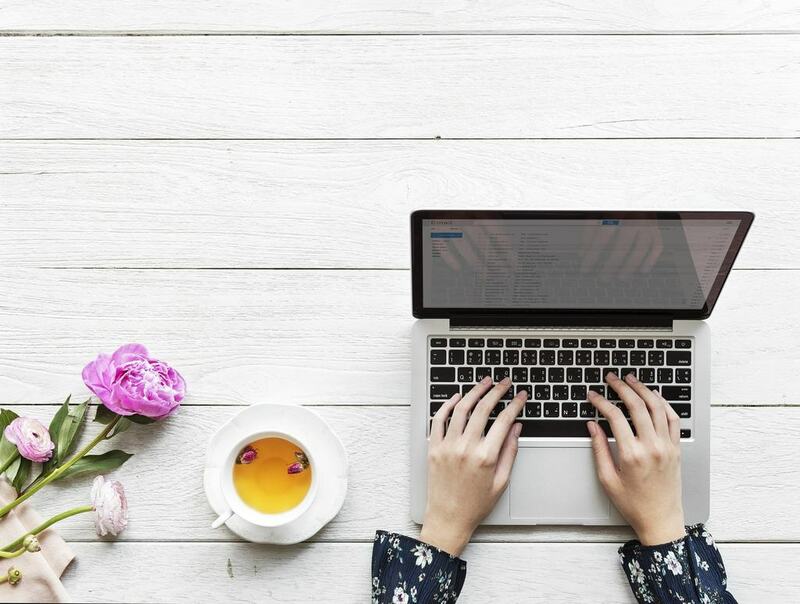 I’m going to let you in on how I’ve been crushing it with Pinterest affiliate marketing lately, but I’m also going to be giving you my number one secret for how to maximize your profits with it! If you want to increase your affiliate game and bring home some serious money, you really need to know how to use Pinterest the right way! But as with anything, we have to start with the basics. Pinterest is essentially the largest image-based search engine in the world. It’s kind of like a search engine combined with a social bookmarking site. You can publish Pins with Pinterest, and also use SEO with your Pins… which is awesome. But before we get into the details, let’s talk for a moment about some of the stats. It boasts 250 million active users, 125 million of which are located in the United States. But 2 million of these users actually save shopping Pins to boards on a daily basis… which is kind of important. According to reports, Millennials are using Pinterest as much as they are using Instagram. The median age for Pinterest users is 40, but the majority of active pinners are on the younger side of that. But here is where things start to get interesting. A lot of people don’t realize that 40% of Pinners have a household income of $100,000 or more! A lot of people also don’t know that 93% of users say they ‘plan purchases’ through the platform, and 87% of Pinners have actually purchased a product because of Pinterest. And finally, the average Pinterest user spends 14.2 minutes on the platform at a time. If you’ve never looked into Pinterest before, you have been missing an affiliate market gold mine. Keep reading… I’m about to show you! Pinterest is actually a really powerful search engine tool. You can optimize your Pins for SEO by adding detailed hashtags, titles, and descriptions. 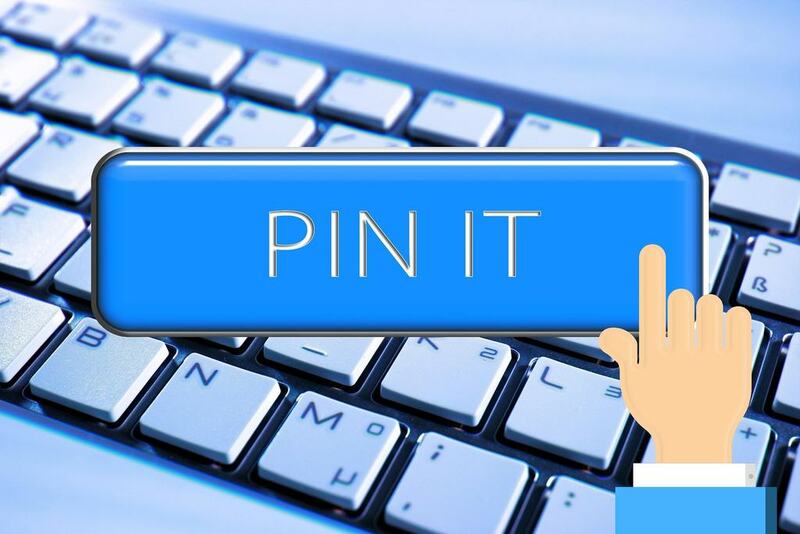 This means that your Pins will pop up when other users search for relevant ideas and keywords. Pinterest is an awesome tool for generating traffic. We will cover that more in a moment. Pinterest does a few unique things as a social bookmarking platform. For one, it enables users to search for interesting content. This is why SEO is firmly embedded into the site and Pins… so that Pinterest knows what content is relevant to what searches. But when users find Pins that they like, Pinterest also allows them to Repin them to their own boards. So, if someone is interested in home remodeling, they might have a ‘home remodeling’ board on their Pinterest account. If they are browsing Pinterest and find a cool Pin that they like (an image of a cool house or a fun remodeling idea, maybe), they can then Repin this Pin to their own board. That is really how Pinterest works. It allows people to search for cool stuff and even create their own new stuff. And then, it allows them to Pin and save the stuff they like that was created by other people to their own Boards. About a year and a half ago, Pinterest started allowing Amazon affiliate links into their Pins. You can now create pins that connect directly to different products that you are trying to affiliate market… which is HUGE! But surprisingly, a lot of people are not using this detail to their advantage. 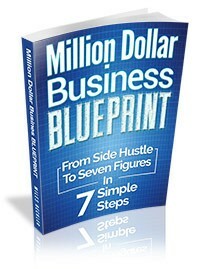 They are using links to generate a few quick sales… but they are not using them to build long-term, 6-figure traffic. But here in a moment, I’m going to show you how to do it the right way! First, however, we need to talk about a few of the common mistakes that people make on the platform. Pinterest is the type of platform where you want to use the TTO method of affiliate marketing. Pinterest is NOT the place to just spread links. Leveraging Pinterest as an affiliate marketing platform is actually pretty intuitive. 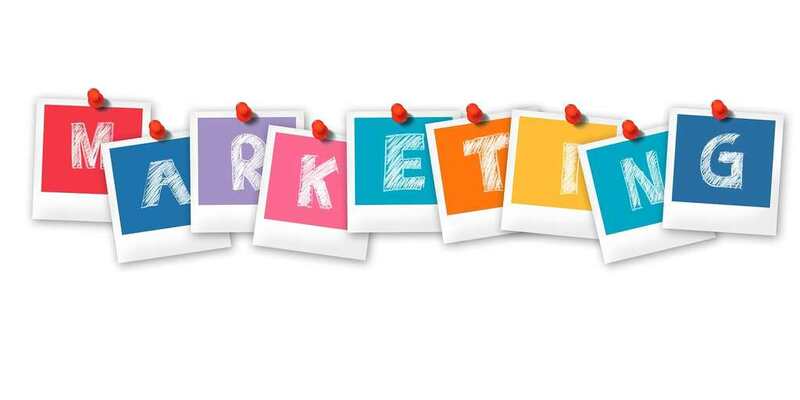 As with any social platform, you need to make sure that you are integrating your affiliate marketing efforts in a way that is going to vibe well with other users. People are on Pinterest for fun… not to get spammed with links and offers! The good news is that a lot of people actually spend money because of Pinterest. The bad news is that a lot of affiliate marketers don’t know how to leverage it correctly, and they end up messing up their long-term game as a result. TTO stands for Traffic, Trust, and Offer. This is a pretty common adage among affiliate marketers. Using this formula with a few Pinterest marketing hacks our Pinterest Traffic keeps going up! This is really what separates the good affiliate marketers on Pinterest from the really bad ones. When you know how to use Pinterest the right way, it can generate huge amounts of traffic. In looking at our own analytics not long ago, I realized that we have had over 2 million unique visits from the site. To-date, we are using it as one of our most aggressive social traffic sources… mostly because it works. But you must know how to do it correctly. Keep reading, because in this article, you will learn how winning marketers are earning hundreds of thousands of dollars every year from Pinterest! I mentioned this before, but it bears repeating. DO NOT SPAM LINKS! You have to use Pinterest for the joy of loving Pinterest… and link to the right types of content in the right context. That is the only way to win. Do it right. Be legitimate. No sketchy business. Don’t be ‘that guy’ at the party, trying to sell his product to everyone while the rest of the party-goers are trying to have a good time! There are actually 3 main ways to leverage Pinterest for successful affiliate marketing. Not all of them are equal, though… and some work better than others! Let’s get a a bit in-depth with these and go over them. This is the most obvious and direct affiliate marketing strategy on Pinterest. Let’s say that you are trying to sell barbecue utensils. To use direct-linking, you may create a Pin titled ‘best barbecue utensils.’ Then, you may link that Pin directly through your affiliate link to the Amazon page where the person could purchase those utensils. The best thing about this strategy is that it is quick and easy. 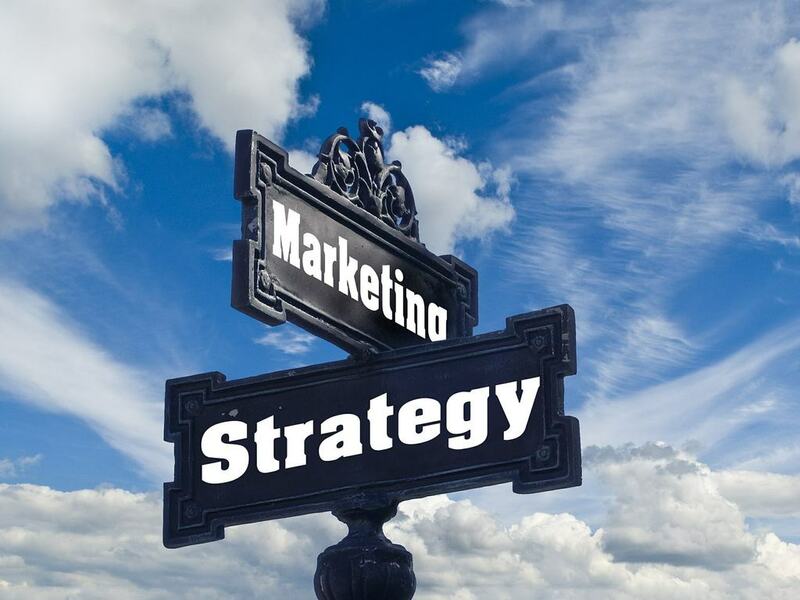 But, with that being said, it is also missing some vital components to a successful affiliate strategy. I don’t recommend this strategy because, as I said before it could work. But it often doesn’t, because there is no trust-building involved in this strategy. You are gathering traffic through Pinterest, and making an offer with the link… but you need trust to round off the full TTO strategy. Why would they just click through and buy those items? You may be saying that they are the best… but what actually makes them the best? Pre-Sale content can do wonders to help you level-up your Pinterest game. It takes more work, but I believe (and can prove with my own results) that this extra work pays off big time. Here is how you can successfully use pre-sale content to help boost your click-throughs on Pins. One of the best ways to do this is with a top 10 list. If you are selling barbecue utensils, write a content-heavy post on your website about your top-10 favorite grilling tools. Be specific. Talk about the first utensil, how it works, and why it is your favorite. Talk about why it is better than others. Tell your story about how it has worked for you. Then, move on to number 2… and so on. Basically, you are creating a killer resource for people that can actually help them. This works because it actually creates value for readers. It may help a mother to buy the perfect father’s day present, or it may help the daughter to choose the perfect birthday gift for her grandfather, etc. If someone wants to know what the top 10 utensils are, your post is giving them everything they need. Even if they are not shopping for a gift right now, they may see it and think of their father… then Pin it. That way, it will always be on their board. And when father’s day comes around, they may just check back and click through to see what you recommend! The thing to keep in mind about Pinterest is that every Pin is actually a door to a piece of content on your site. Pinterest is giving you the traffic. You are building trust with awesome content that will help your readers. You are even re-enforcing the trust by telling readers about your own experience with the product. Maybe in your post, you talk in-depth about what you like about those utensils. Maybe you talk about how the stainless steel was super-high quality, or about how the handle stayed tight even when you grilled with it all day long. Or maybe you tell a story about how you grilled with those utensils and really put them to the test, etc. These are the types of experiences that buyers want to hear about, because this will help them to make the most informed decisions about what they should actually be spending money on. And then, you are giving them the offer by providing affiliate links to help them find the best products on your list! This also helps you to build back-links, which helps with SEO on your website as well. If you are just starting out with Pinterest, this is actually the method I would recommend using. I personally would not even bother with direct-linking, because there is no trust involved. You need to build up that trust before you can expect the customer to take action. Using this method, we see upwards of 20,000 unique visitors every month to our site from Pinterest… which is awesome! This is my favorite strategy for long term growth and success on Pinterest. But in order to get to the ‘meat’ of this method, you need to think about this question. What is the difference between a single, helpful, well-ranking post, and having a personal brand that someone trusts? The main difference is that when you start to develop a personal brand, people will start to seek you out. And once you start to develop yourself as an authority in your niche, you will start to gain a ton of traffic and attention from that! When it comes to real long term affiliate marketing success, building a personal brand is absolutely the way to go. But even on Pinterest, building your own brand can do awesome things for you in the long-term. My wife is getting about 2.5 million impressions on Pinterest right now every month… which is massive! And this is how she is doing it. She and our team are publishing Pins. These Pins then come up in searches, through SEO and keyword relevance. But then, people who like her Pins go to her boards for even more ideas. That is how Pinterest works. If someone really likes what you post, they may visit your board as well. It is really important to create authority-driven posts for your Pins on Pinterest. If every one of your Pins is linking to something helpful, and if you are filling your boards up with this kind of value, you are going to start becoming a brand that people will trust. And that is where you can start to make really, really good money with Pinterest. Do you remember how I told you that I was going to let you in on my number one secret to maximizing profits on Pinterest? First of all, it is really important to remember that quality content is king when it comes to affiliate marketing. This is true no matter what you are doing… but the same rings true on Pinterest. My wife has been using this technique to absolutely kill it on Pinterest. And I will tell you exactly how she does it. Create text-heavy content on your website that offers a ton of value and information online for free. This means awesome blog posts, lists, reviews, how-tos, etc. Anything that will really, truly deliver quality and value to your target audience. Then, you create Pins for this content, and put them on Pinterest. You need to make sure to fill out all of the information on each Pin so that you can optimize each one the right way. Keep things relevant, and always link back to value-filled content on your website. Next, we use pop-ups on our website to offer people a free MP3 in exchange for their email address. This is how we get them to sign up for our mailing list. So this is easy. They get something for free that is even better than the usual free content we offer them. Since they trust us and are interested in what we are talking about, this is a great deal for them. Everyone gets what they want! You may be tempted to try to sell to them as soon as you get them to your website. But we’ve found a way that actually works better. Now that they are on your website, you are still offering a free item in exchange for their email. But they are also going to see how much awesome content you have up on your website. You are doing exactly what you said you were going to do. You are going to help them solve their problem, and it isn’t going to cost them a thing. This builds trust. And because of this, they will likely follow you on Pinterest and keep an eye on your blog and website. But the important thing here is that you need to keep doing this, hundreds and hundreds of times over the coming years. Publish awesome free content. Create Pins that lead back to that content. Offer a free thing in exchange for email. Then, they see you have published hundreds of blogs… and soon, you become an authority on this subject. And that, my friends, is how you win the rat race. That is how you deliver on your promises and build up a following, using Pinterest as an awesome tool. Then, you can also offer affiliate links on your website. In doing this, you are not getting stuck on Pinterest. Your power is still right where you want it… right on your website. What if Pinterest one day stopped allowing affiliate links? This happened to me back in the day with Myspace… and it almost killed my business! But with this model, you are using Pinterest to generate insane amounts of traffic, building value, and keeping your power on your own site. Some people will post one-off affiliate posts on Pinterest and make money. Some people will even write a double-awesome blog, link to it through Pinterest, and earn a ton of revenue off of it with affiliate links. But soon, they get outpaced by real authority sites… and their traffic dries up. They are posting for money… not for value. The truth is that you need to provide results for your audience now, so that you can reap rewards later. True, it takes time to earn money with this strategy… but that is the long-term strategy that leads to true 6-figure affiliate marketing growth! 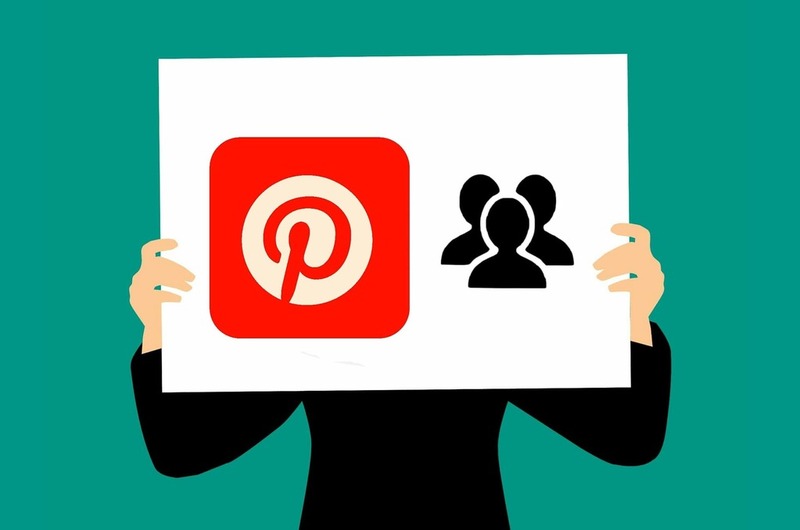 Pinterest is really awesome for a lot of reasons… but you cannot expect to earn serious money on a long-term basis in affiliate marketing without your own website. If you use only Pinterest, and just embed your affiliate links within your Pins, you may see some sales. But this is not long term strength, because you are still putting every bit of your faith in Pinterest at that point. Whereas, if you build your own self-hosted WordPress site, you can actually control your own power, leverage other platforms in conjunction with Pinterest, and bring traffic into your domain to gather emails and present offers. There is simply no better way to do it. If you choose to use only Pinterest, you will face serious long-term handicaps! WordPress is absolutely awesome if you want to start your own affiliate marketing business. WordPress can scale with you. It offers countless free tools and plugins, and even comes with thousands of free themes to choose from. 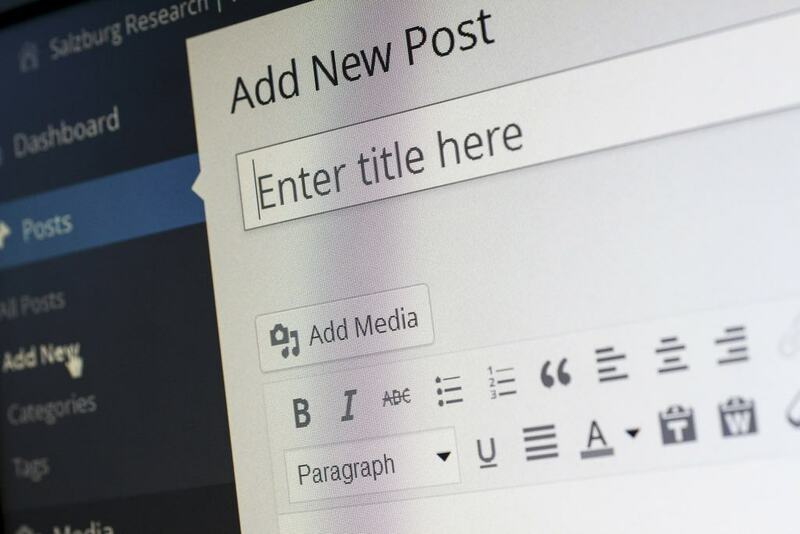 If you want the best bang for your buck, a WordPress blog is simply unbeatable. No other platform can offer you the same quality and scalability for anywhere near the same price. If you have zero dollars to spend on your Pinterest affiliate marketing strategy, I wrote a 9,000 word article that you can use to help you scale with Pinterest marketing. Even with 9,000 words, I was only able to begin to tap into the huge potential that exists with Pinterest. But along with that, I would also seriously recommend the ‘Pinning Perfect’ course as well. This is the BEST Pinterest course on the planet ! And even though I am an affiliate for them, the only reason I would even recommend it is because I actually purchased it, with my own money, back when I was starting with Pinterest… and it has made a HUGE difference for me in my business! This course has helped my business to literally EXPLODE on the Pinterest side, and I cannot recommend it enough. Start and Succeed as an Affiliate Marketer on Pinterest! 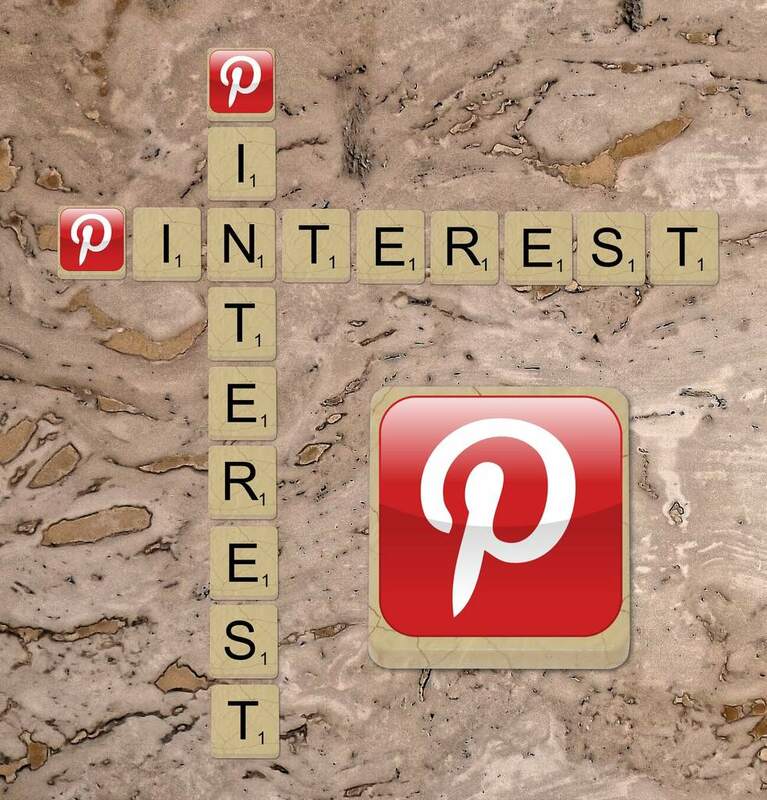 Pinterest is just one piece to the huge puzzle that is affiliate marketing. But… it is awesome enough that it certainly warrants some attention. I can’t believe how many people are literally wasting their time with Facebook and Instagram when Pinterest is killing it so hard! I am not saying that there is no upside to using those as well. But with how awesome Pinterest is, and how popular it is, and how much traffic comes through it… I am just super surprised that more people aren’t taking advantage of it. Hopefully, this article will help to give you an idea about how to get started. The most important thing to remember, though, is that you have to get started if you want to succeed. You may be able to think of a million reasons not to start. But there is one REALLY GOOD reason to start with Pinterest today. Because you want to succeed as an affiliate marketer! And in the end, remember that valuable content is king! If you post awesome content that will truly help your target audience, then you will reap far more benefits than you would ever get from focusing on the money first. Awesome content equals fantastic results with long-term consistency! Feel free to comment and let me know how if Pinterest is working for you. If it isn’t, maybe we can figure out how to fix it! I always love interacting with my readers, so hit me up and let’s start a conversation! 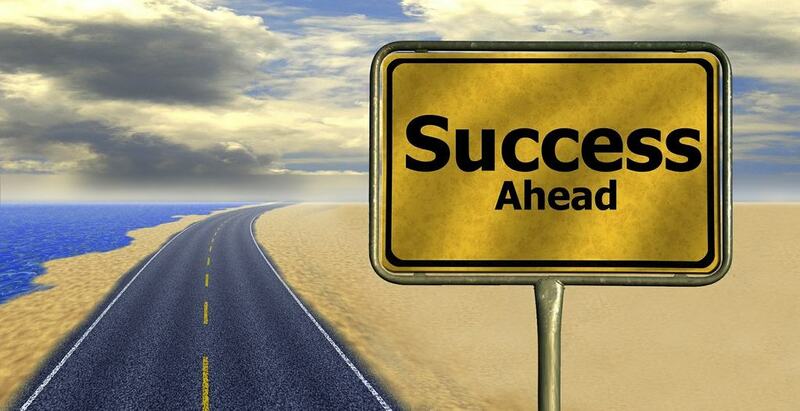 The Top 5 Ways To Present Your Offers For Affiliate Marketing Success! Affiliate Marketing on Facebook Made Easy - 3 Steps to Fast Success! Best Affiliate Networks or Affiliate Marketing Programs | Which is Better? Thanks, Miles for this post! I've been finally creating consistent content because of you. You and Melanie gave me a lot of motivation to just stay focused on my blog and Pinterest. I started wasting a lot of time on Instagram these past months with zero returns and now I'm back on track. Your posts never disappoint. Thanks for the comment and your kind words... Blogging + Pinterest is such a great 1-2 punch right now! Glad you've gotten focused in on a proven strategy! The best article i have read so far. Im ready to invest more time in Pinterest this year. Thank you for your in-depth article. Cheers! I think it is worth your time and efforts! I just found after reading this, that I’m not linking out to other people’s blogs. Is using external links to other people’s blogs pretty important ? I know the answer to this question.... but just curious on your opInions 🙂 thanks! From my tests, linking to other authoritative posts is helping my rankings, yes.